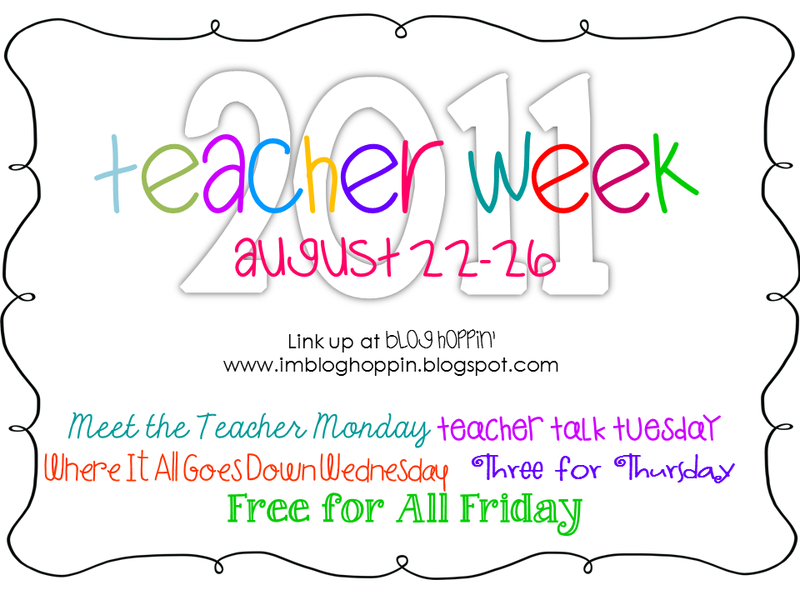 Mrs. Lee's Kindergarten: Teacher Week at I'm Blog Hoppin'! 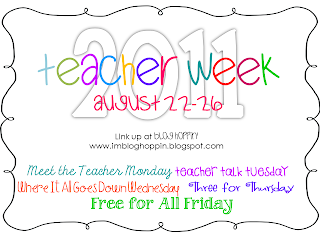 All of us at Blog Hoppin' are so excited to bring you Teacher Week! Check out all the details HERE! Hope you'll join us! How can I get the pattern for building a rainbow?